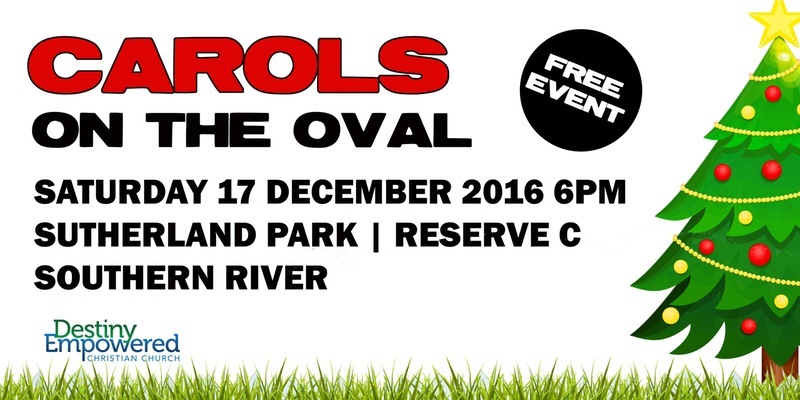 CAROLS on the Oval will light up Southern River this Saturday night December 17. 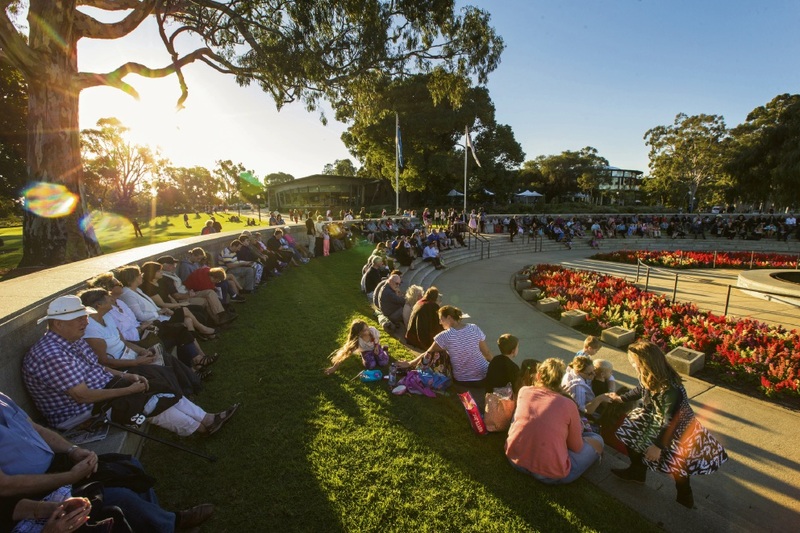 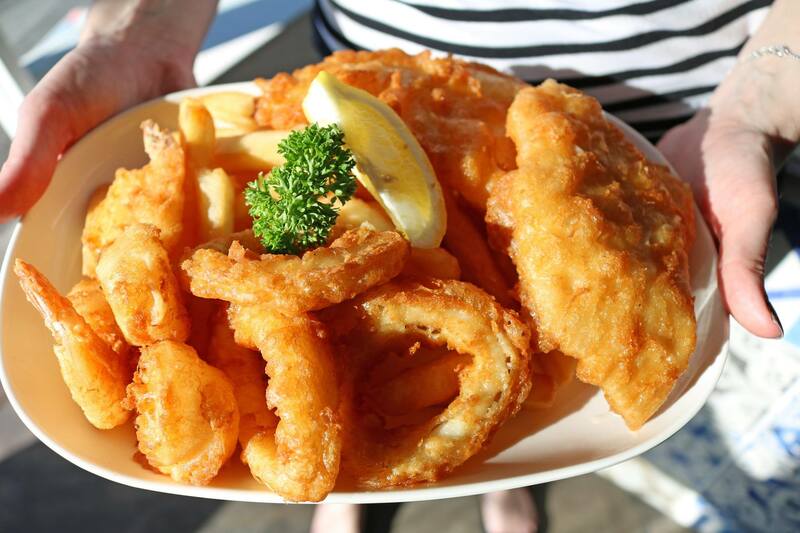 Get along to Sutherland Park (Reserve C) on Southern River Road by 6pm, when events will kick off with a sausage sizzle. There will also be face painting for the kids and lots of great music.